It’s nearly a year since I stopped working in an office and started a journey to re-discover my creative side (which had been lost a LONG time ago apart from my Interior Design courses). 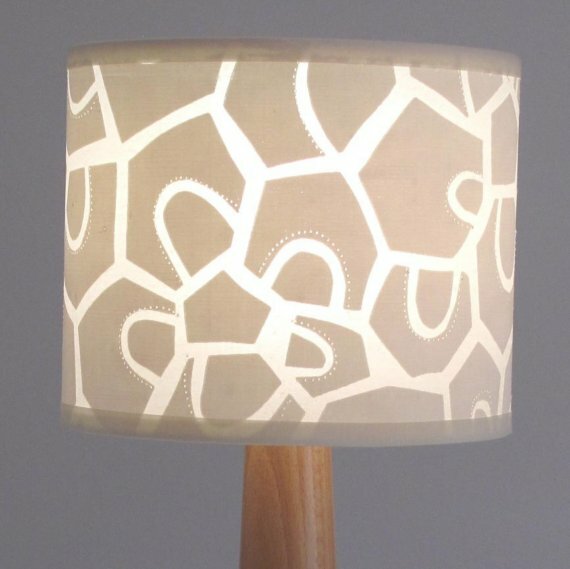 I remember sitting at my desk over the last few months, day dreaming about being a Textile Designer and making my own lampshades. I was inspired by a lady called Helen Rawlinson when I came across her blog one day. There was a picture of Helen in her studio, screen-printing her wonderful, simple designs and I thought “I want to do that!” I also told everyone I wanted to do that and I’m not sure they believed me. They definitely didn’t think I’d actually have a go at doing it.